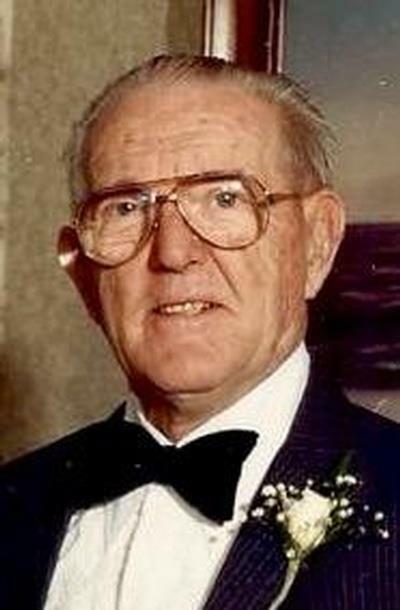 A. Vinton Lewis, 103SOUTH PORTLAND - A. Vinton Lewis, 103, passed away peacefully at his home on Monday, February 25, 2019, surrounded by family and friends. Get email updates about A. Vinton Lewis delivered directly to your inbox. My Condolences to The Lewis Family. Vint. has been a Great Neighbor and Friend since I moved here 32 Years ago. I hope that I can have the fortitude that this man had in his great life. I am ever so grateful that I got to know Vint. He was so robust, there were times I thought he would live forever! He was such a loving and faithful companion to my mother, Alberta. She adored him. Vint was a very hands on guy and could talk tech with the best of them. We had that in common and I always enjoyed talking with him. Ill miss him and Ill always remember him. God bless. My deepest condolences to Vinton's family. May God grant you peace, and help you through this hard time. Never miss an update about A. Vinton. Sign up today.